KEY WEST — A brightly colored post-it note at St. Joseph Catholic Church in Key West reveals that someone from the parish recently brought a pie to an elderly person in a nursing home. 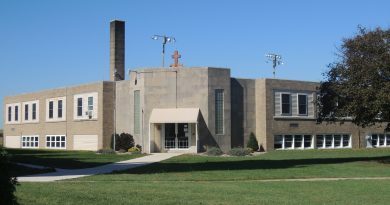 Other notes at the church indicate that someone else brought communion to the homebound, another visited a friend in the hospital after surgery, while somebody else emailed their cousin battling cancer in another state. 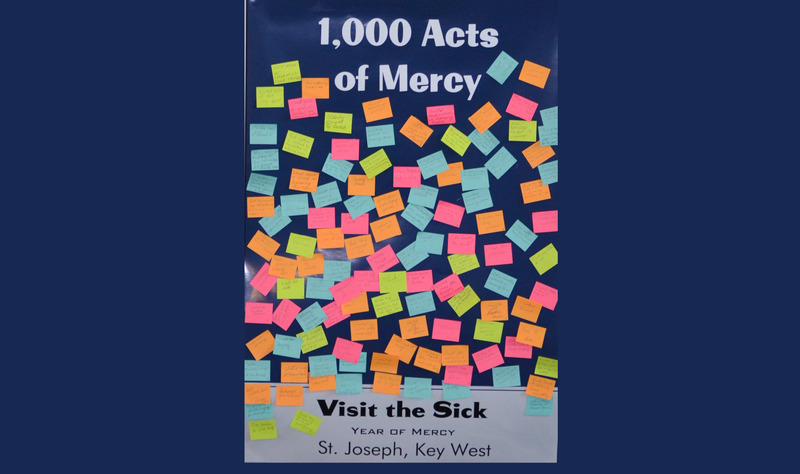 The notes are on display as part of the parish’s “1,000 Acts of Mercy” project, which is challenging St. Joseph’s parishioners to together show 1,000 acts of mercy during this jubilee year. 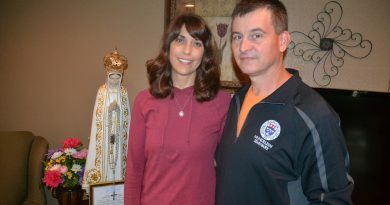 Last November, at a pastoral council meeting, it was dis­cussed what St. Joseph Parish might do to observe the upcoming Year of Mercy. 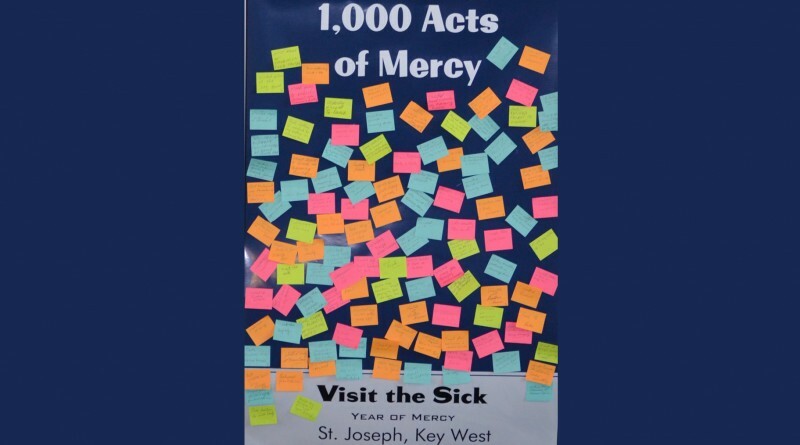 The council decided they wanted to choose one of the corporal works of mercy to focus on, and after settling on “visit the sick,” did some brainstorming as to how they wanted to promote it within the parish. 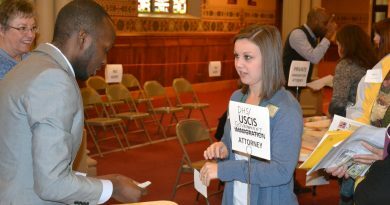 A poster was created and put on display inside the church in January. Since then, parishioners have been encouraged to write out on a post-it note any acts of mercy they perform and place it anonymously on the poster in the church. 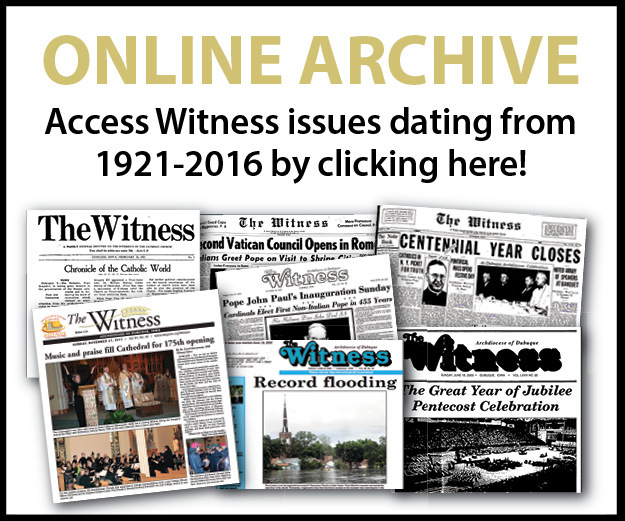 “It’s a very visual way for our parish to see how we are living out this Year of Mercy,” the pastor said.